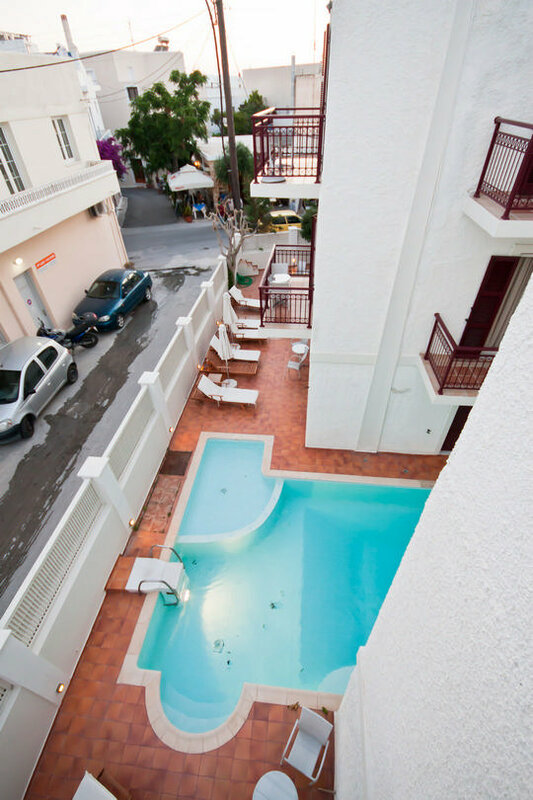 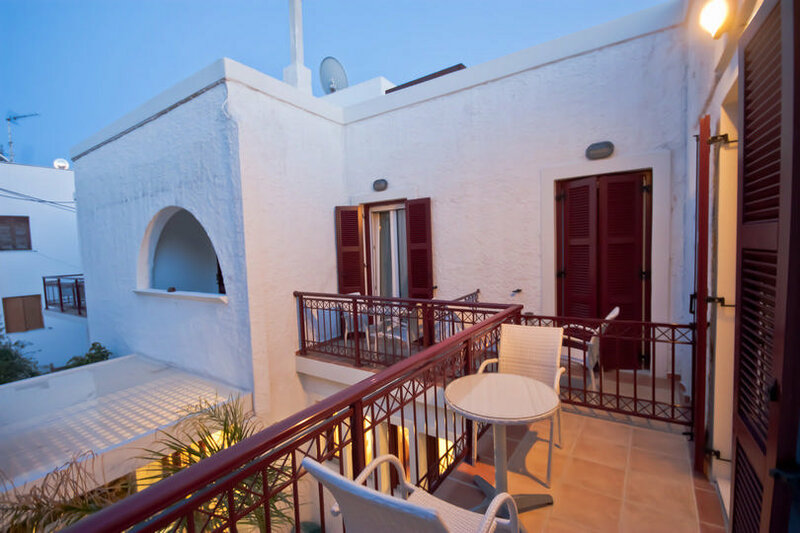 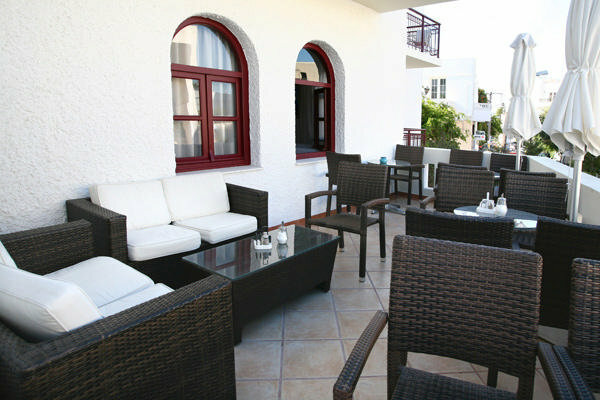 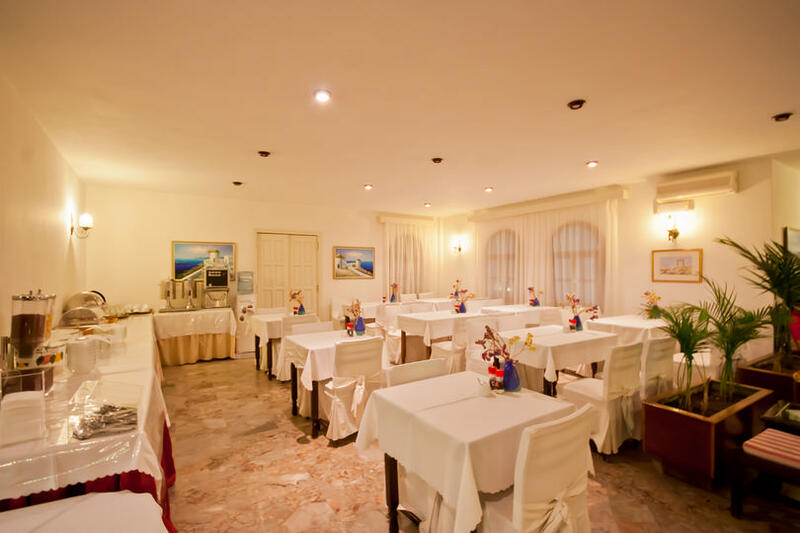 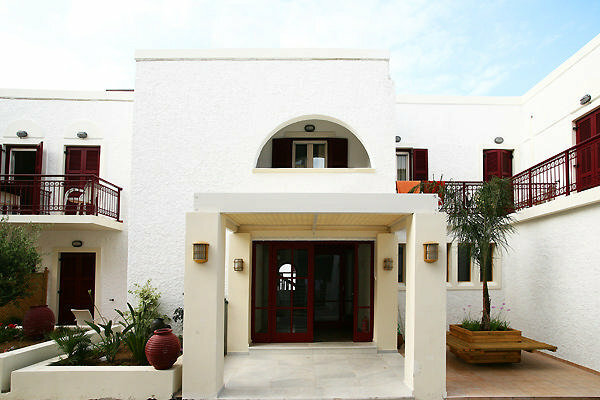 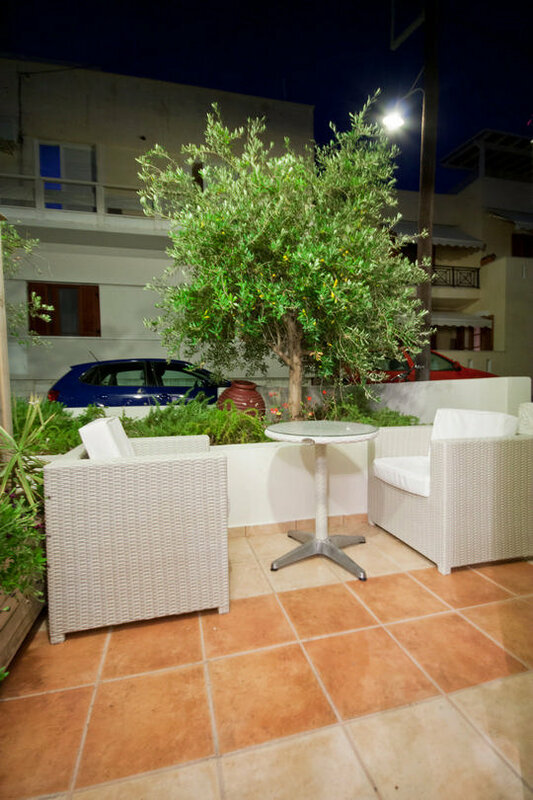 Hotel Aeolis is situated in the heart of Naxos town, 300 m from beach, 2,5 km from airport and 800 m from port. 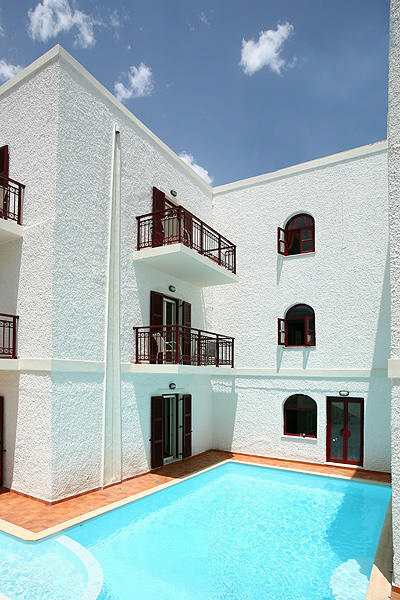 It has 40 rooms/studios/suites/apartments with balcony or terrace, with town view, Reception, sitting room with satellite tv, cafeteria, snack bar, swimming pool. 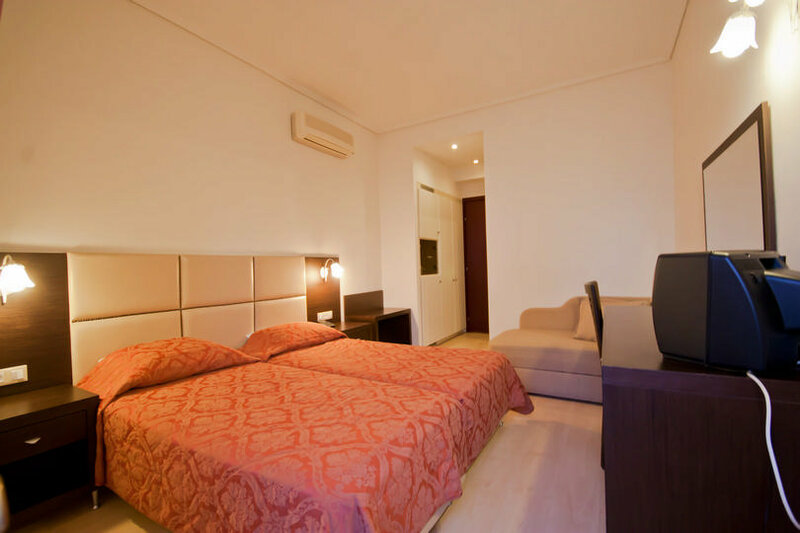 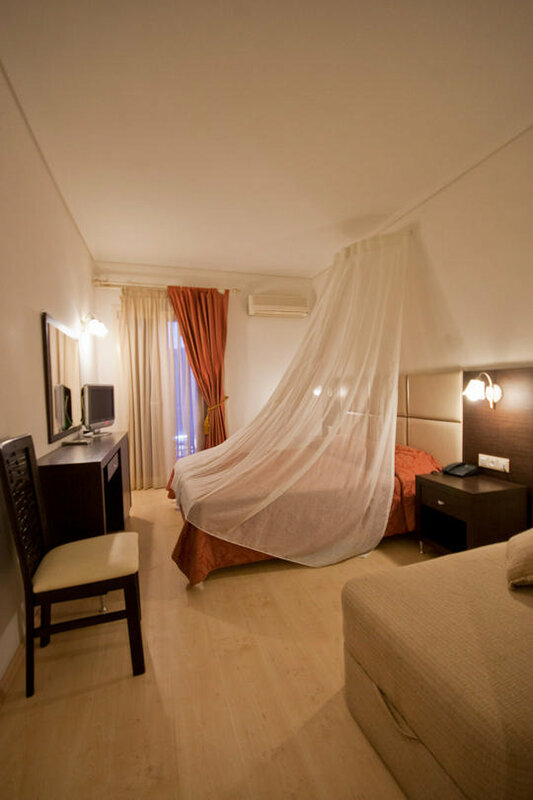 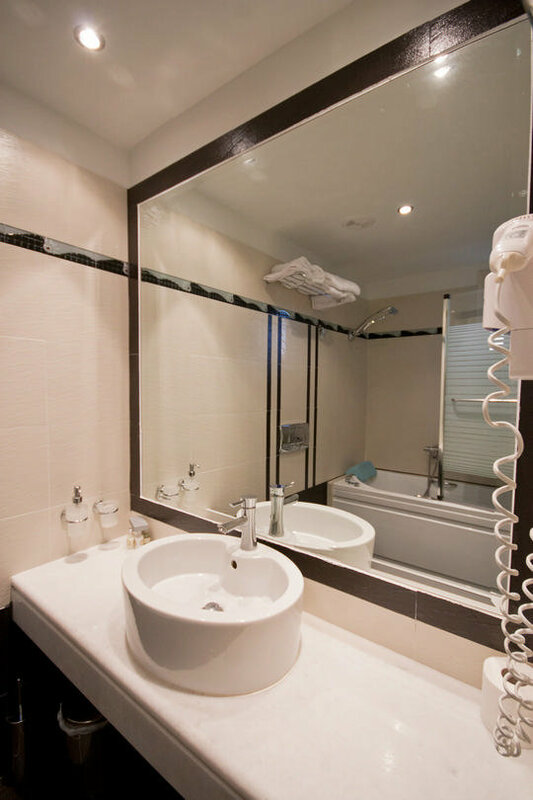 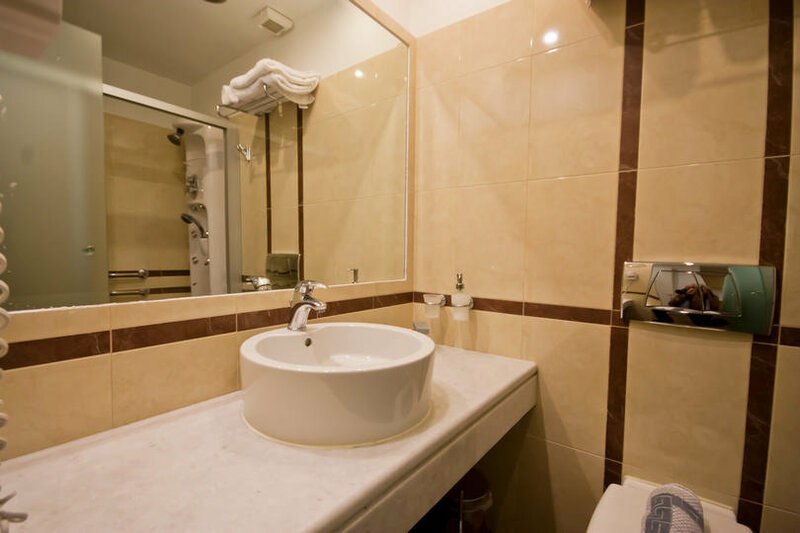 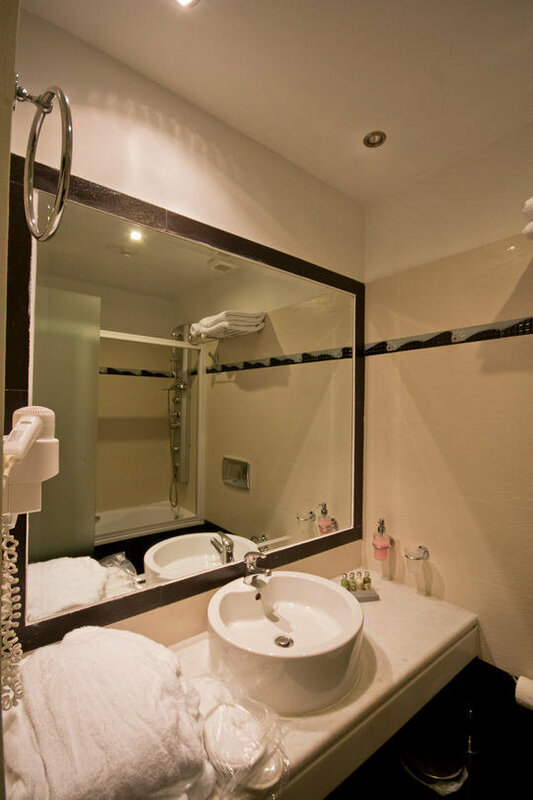 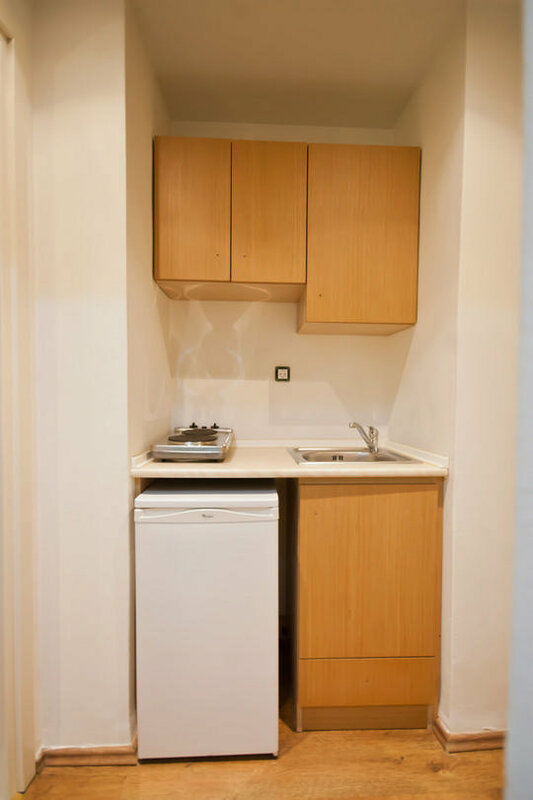 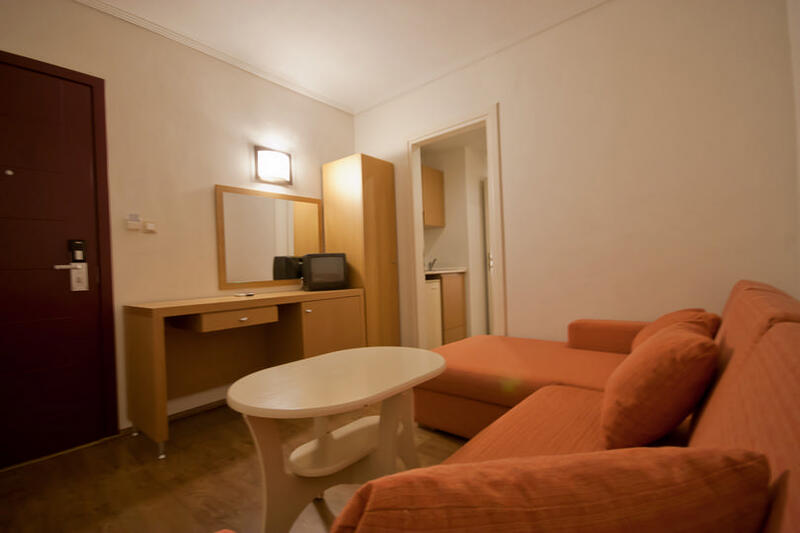 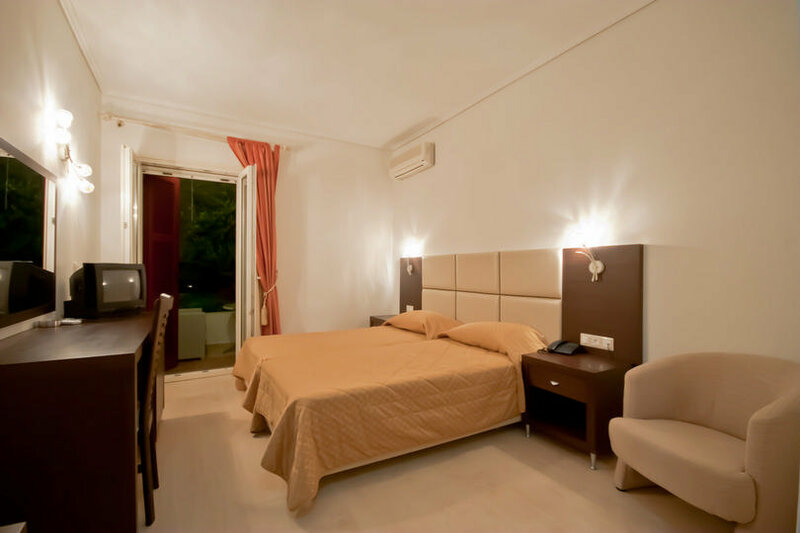 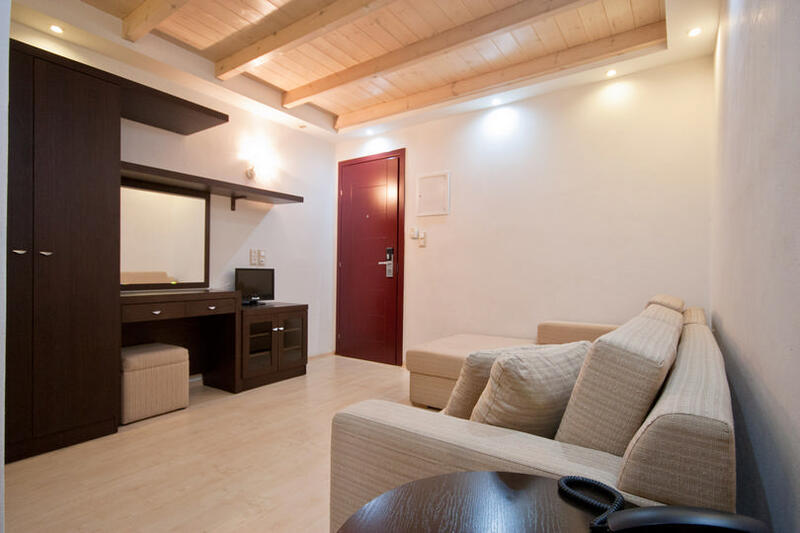 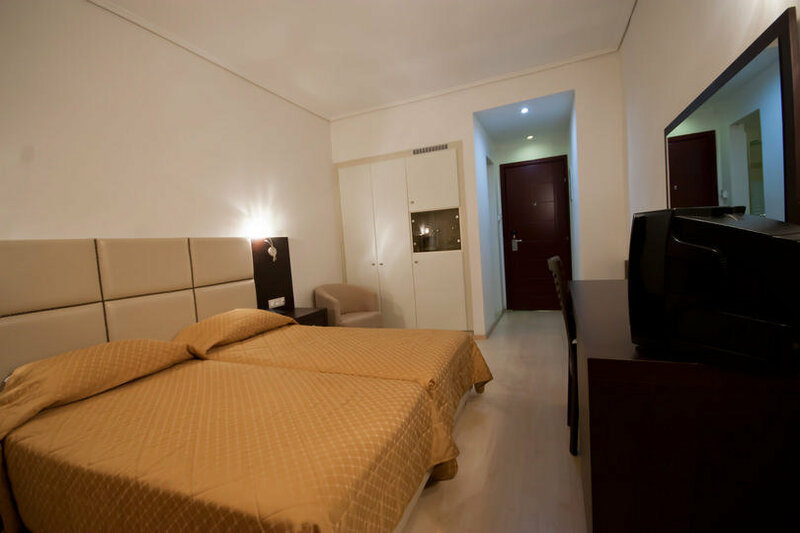 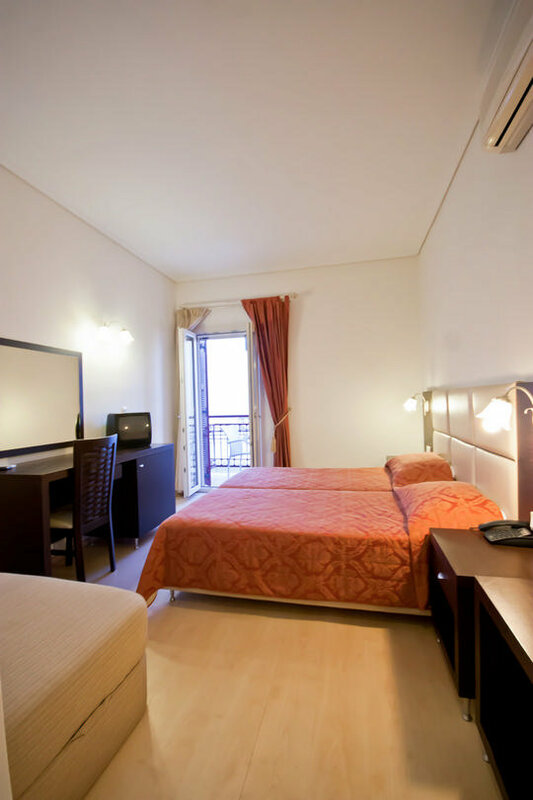 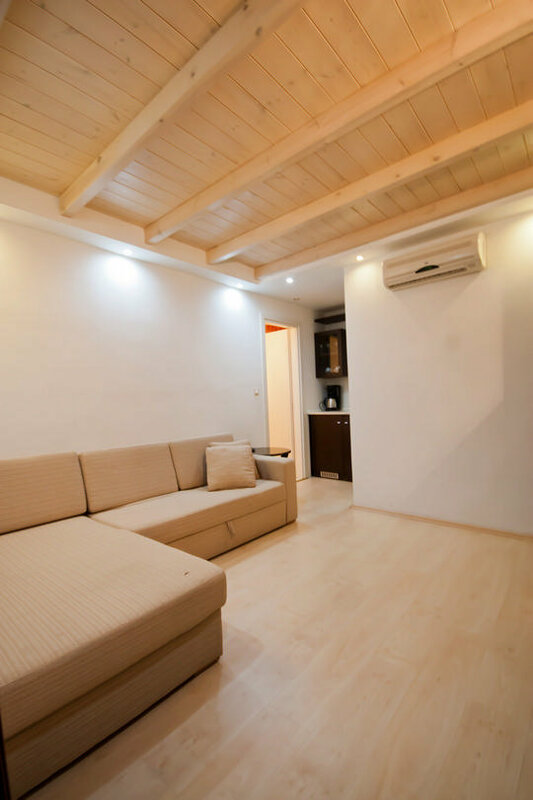 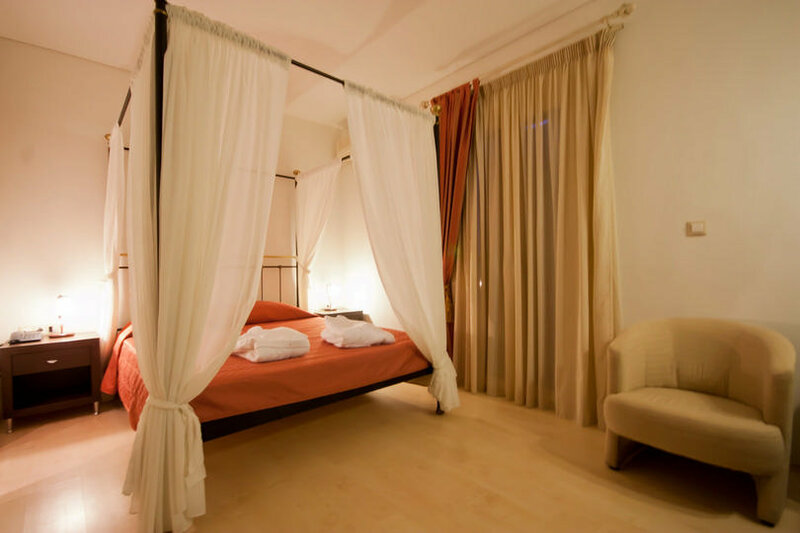 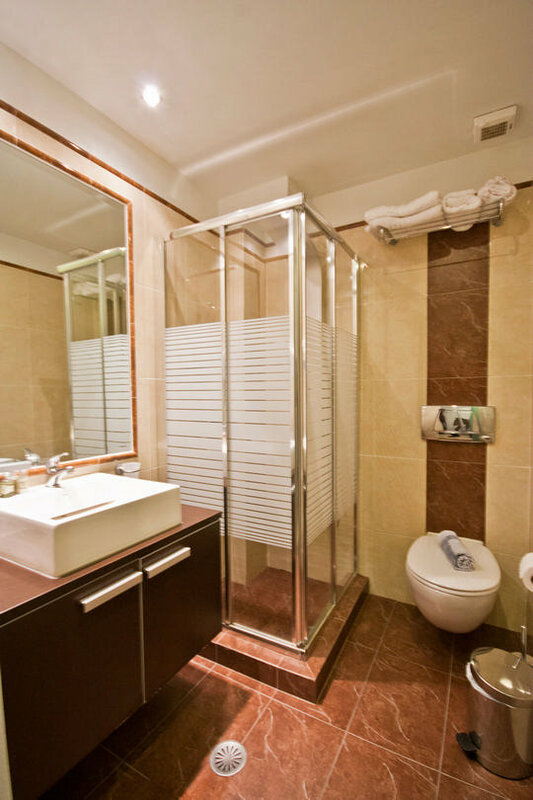 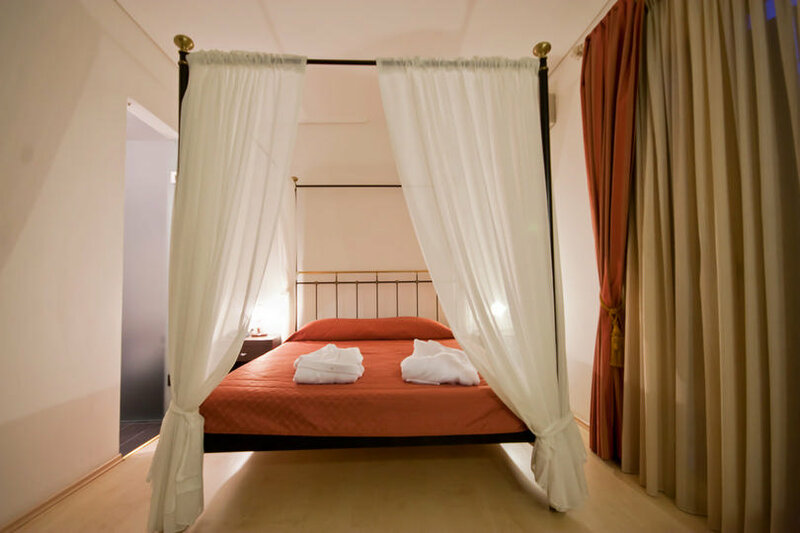 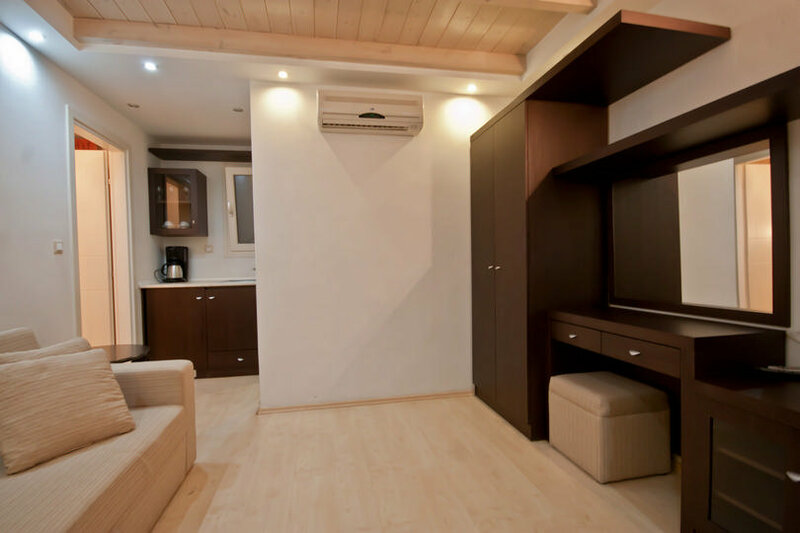 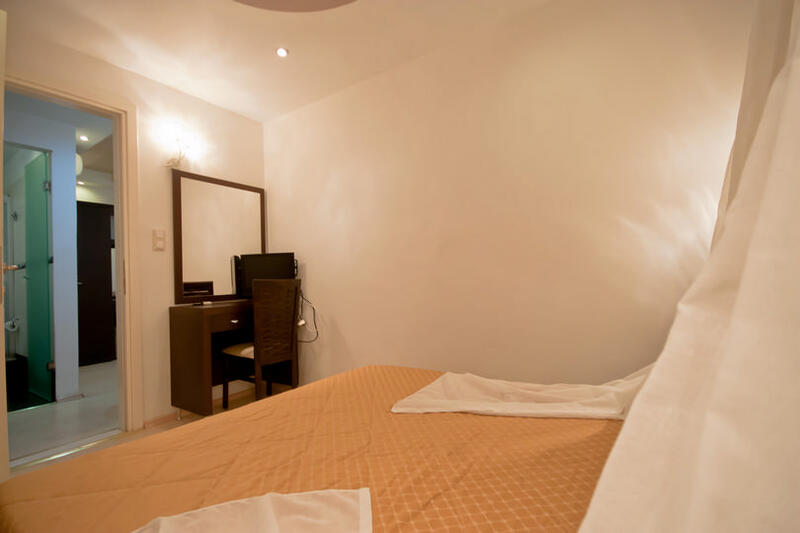 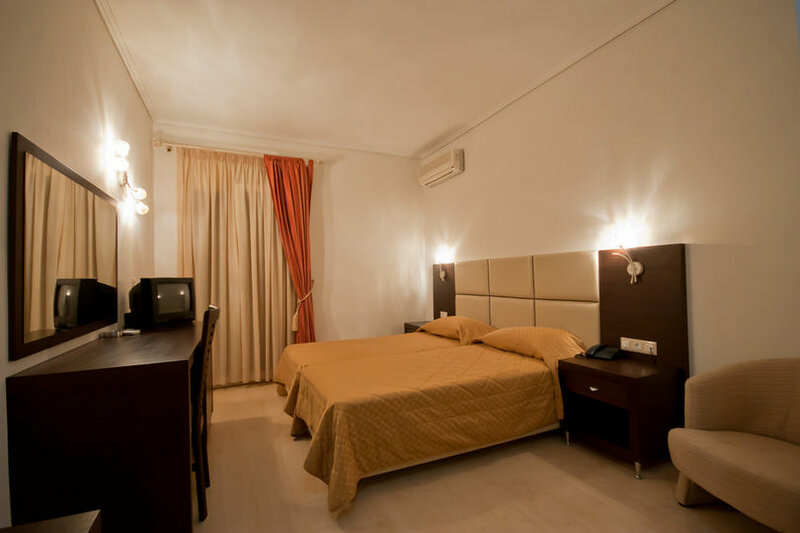 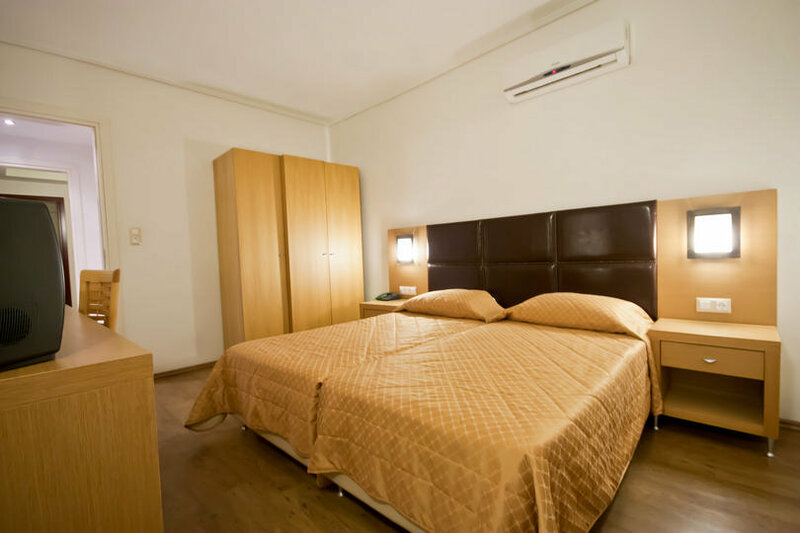 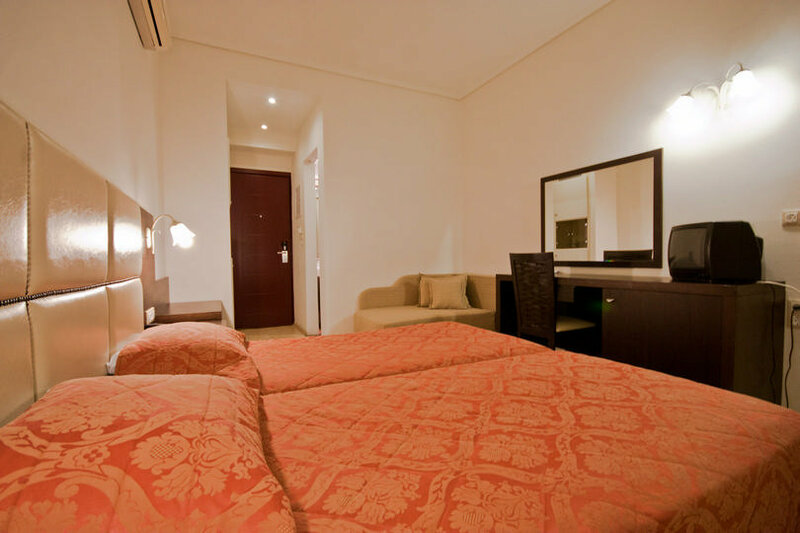 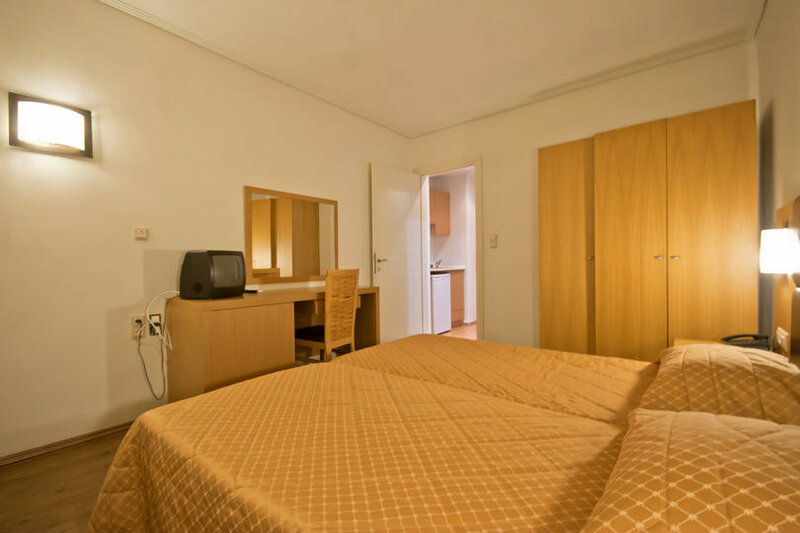 All rooms have Air-conditioning, satellite tv, music radio, direct dial telephone,Wi-Fi internet access,fridge, coffee maker, safe deposit box, fully equipped kitchen(only in studios/apartments), marble bathrooms equipped with : hair dryer, electric razor socket. 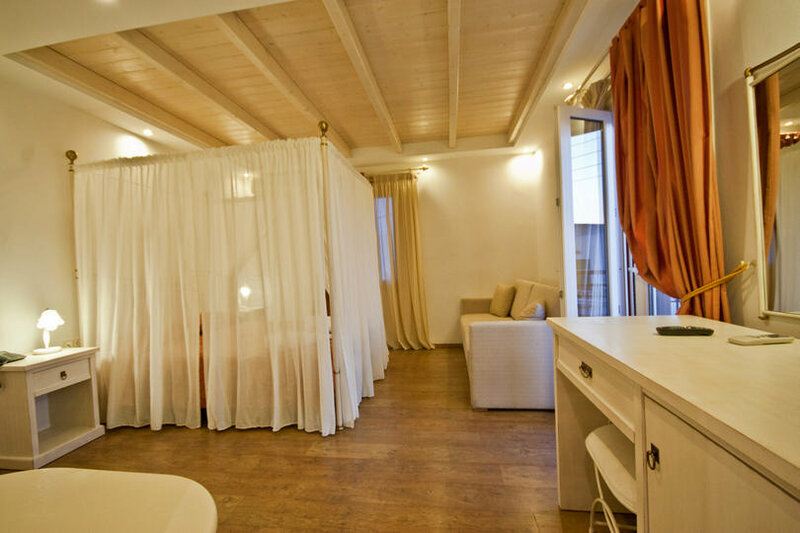 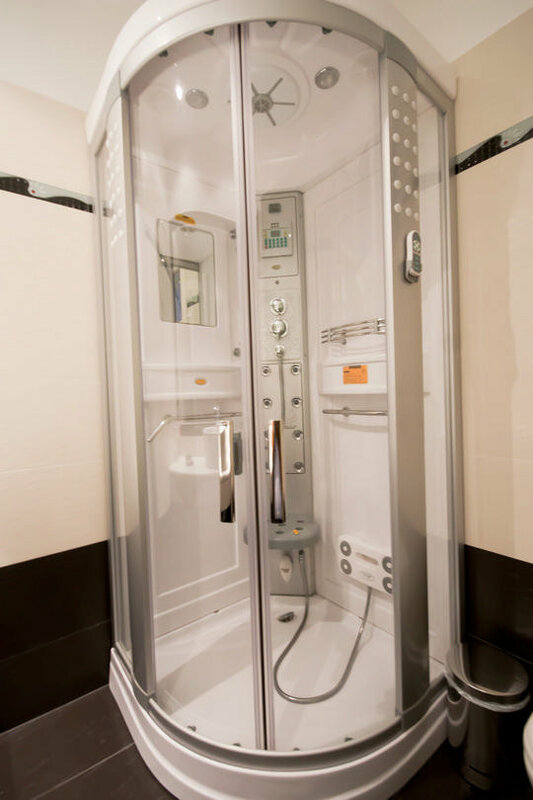 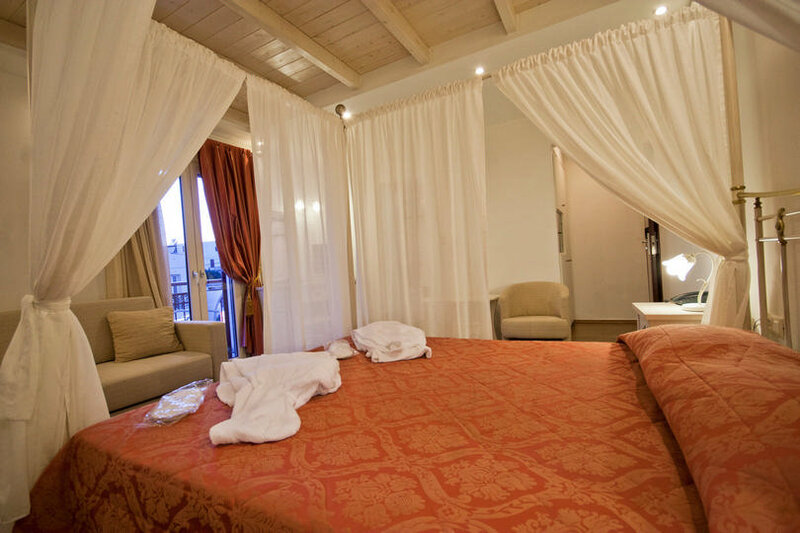 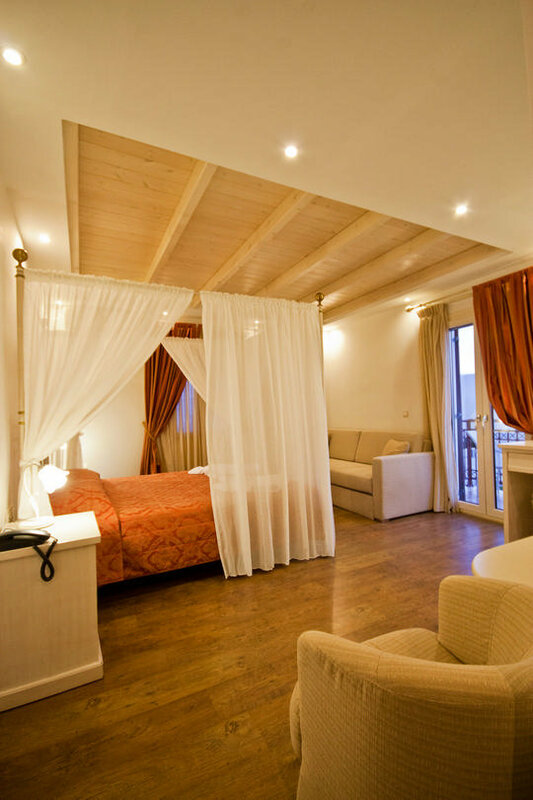 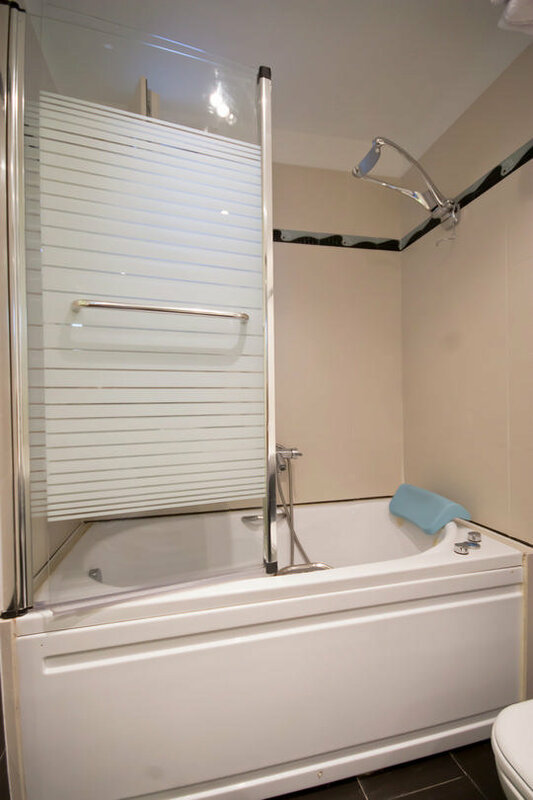 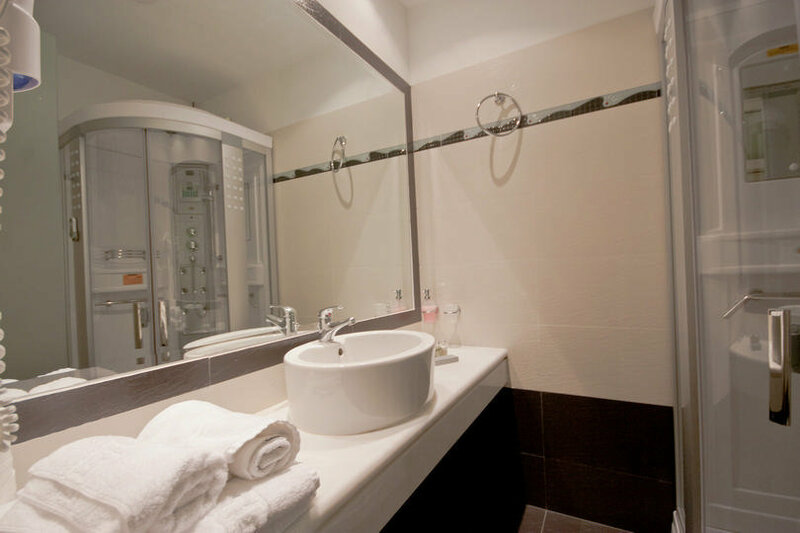 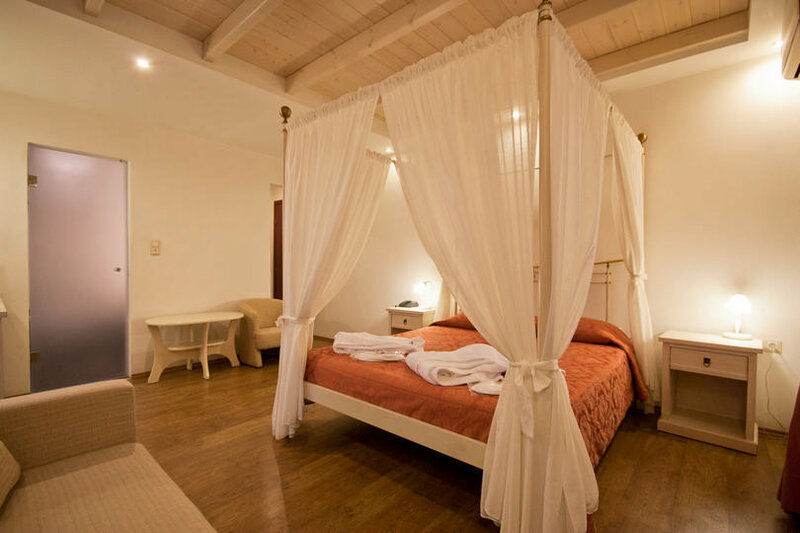 Telephone, music,hydro massage or Jacuzzi or hamam), balcony or veranda.